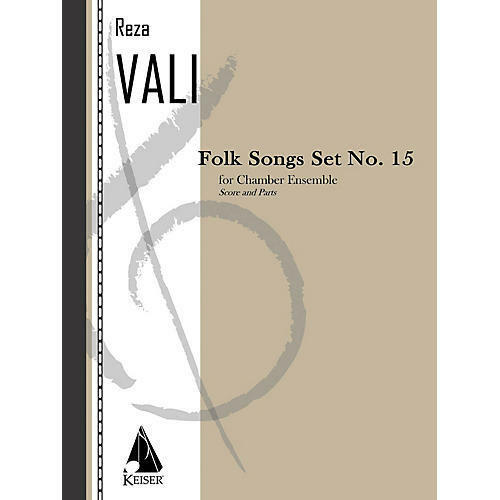 This mixed quintet for winds, percussion and strings comprises the fifteenth work in Vali's series of folk songs which combine Persian and Western influences. The blending of near-east modality with European classical harmony and form has become a hallmark of the composer's uniquely poignant voice. Commissioned and recorded by the Seattle Chamber Players, Albany Records.